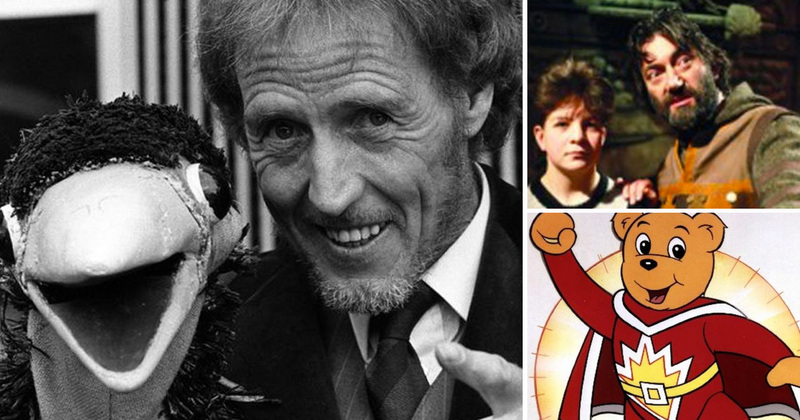 How well do you remember all those great TV shows you used to watch as you were growing up? There were so many classics, it would take too long to list them all here. Some absolute classics like ‘Knightmare’, ‘The Pink Windmill’ and ‘Danger Mouse’ to name but a few appear in the quiz below. You are asked 10 questions about some of the best shows from the 80’s. Once you have answered the questions, be sure to leave a comment with your score on the Facebook page.